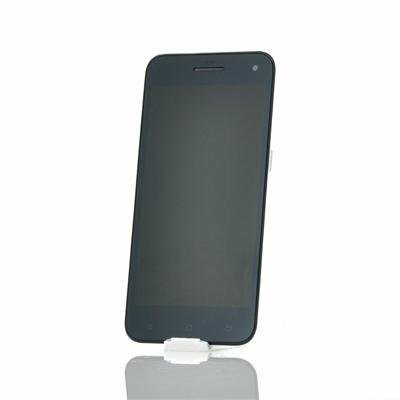 Successfully Added Ultra Thin Android 4.3 Phone "Timmy E82" - 5 Inch IPS HD Screen, 1280x720 Resolution, 1.3GHz Quad Core CPU (White) to your Shopping Cart. Ultra Thin Android 4.3 Phone with 5 Inch IPS HD Screen, 1280x720 Resolution, 1.3GHz Quad Core CPU and more. Thin, light and fast! Chinavasion is proud to introduce its first Android 4.3 phone, which goes by the name of “Timmy E82”. Not only is the “E82” running on the latest Android version, it is also one of the thinnest and lightest phones available on the market. Only 8mm thin and weighing a mere 125 grams, the “Timmy E82” boasts an ultra slim design and weight less than most of the well known brands on the market while still packing plenty of power. A 1.3Ghz Quad Core CPU is the driving force behind this phone and backed by 1GB of RAM, all apps run extremely smooth. When it comes to viewing experience, the “Timmy E82” offers a 5 Inch IPS screen with a 1280x720 HD resolution for ultimate multimedia enjoyment. Thanks to Android 4.3, the “Timmy E82” is almost ahead of its time. This latest version of Jelly Bean allows you to set restricted user profiles to limit access to apps and content, games will look even greater thanks to the high performance OpenGL ES 3.0, an autocomplete dial pad will be at your disposal when calling contacts and so much more. Both a front and a rear camera are included with which you can shoot HD videos and pictures and thanks to the GPS you’ll always arrive to your destination in time and without hassle. 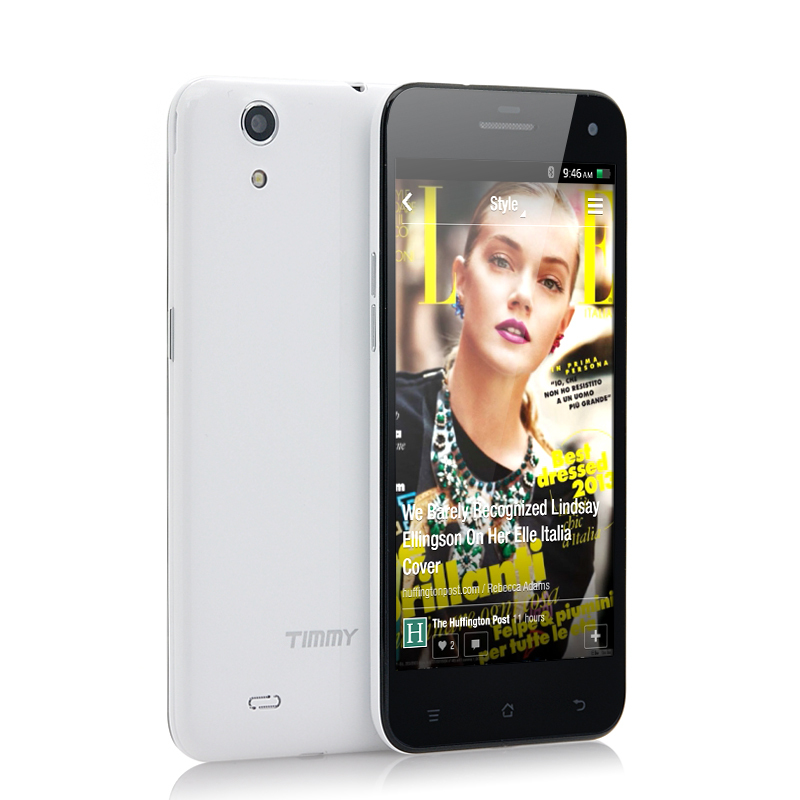 Now in stock, the Android 4.3 “Timmy E82” phone can be shipped out within one working day and comes with a 12 months warranty. Brought to you by the leader in wholesale Android Phones, Chinavasion.